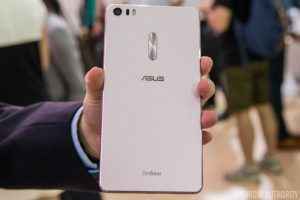 The Taiwanese Tech Giants Asus launched the Zenfone 3 series at its Zenvolution event last month on Monday, 30 May at the Humble House Taipei. 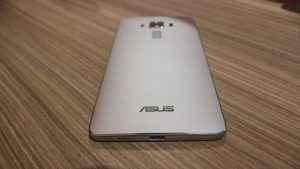 Under the Zenfone 3 series, Asus launched three different smartphones: Zenfone 3, Zenfone 3 Deluxe and Zenfone 3 Ultra. 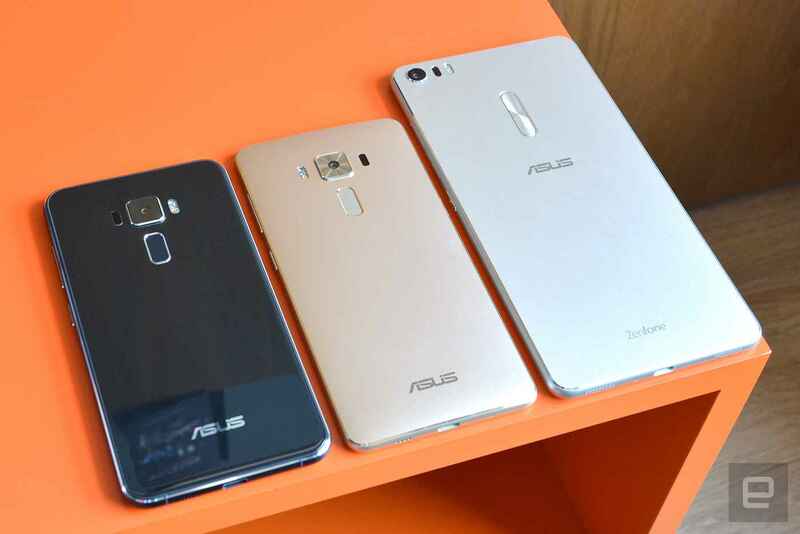 All the three smartphones varies in different sizes and specifications. Now, it is reported that all the three smartphone are all set to go on sale from July 12. Unfortunately, the Taiwanese company is yet to reveal the global availability date for the new Zenfone 3 series which is expected to be in mid of August. The smartphones are priced at: the Asus Zenfone 3 (ZE552KL) has been priced starting at $249 (roughly Rs. 16,800), the Asus Zenfone 3 Deluxe (ZS570KL) is priced at $499 (roughly Rs. 33,600), and the Asus Zenfone 3 Ultra (ZU680KL) priced at $479 (roughly Rs. 32,200). 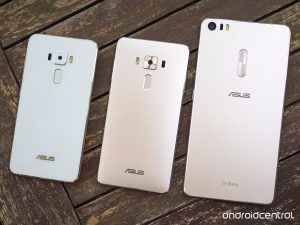 The Asus Zenfone 3 is the most basic model of the three. It has an aluminum frame body with 2.5 D Corning Gorilla Glass on the front and back. On the front is a 5.5-inch 1080 p Super IPS+ display with up to 500 nits brightness and 77.3% screen to body ratio. The Zenfone 3 also has a 16 megapixel camera on the back with ASUS TriTech auto-focus that combines second generation laser auto-focus, phase detection auto-focus and contrast detection auto-focus to achieve focus in 0.03 seconds. The device is powered by Qualcomm Snapdragon 625 and has up to 3 GB RAM and 32 GB in-built memory. A 4 GB RAM and 64 GB in-built memory option will also be available. The device is backed with a 3000 mAh battery. There is also a fingerprint sensor on the back. The Zenfone 3 is priced starting at $249 that is approx Rs 16,800. The Zenfone 3 Deluxe has a full metal body with no visible antenna lines and 4.2 mm edges. It features a 5.7-inch Super AMOLED display with over 100% NTSC color gamut and 79% screen to body ratio. The device is powered by Qualcomm Snapdragon 820 that comes with 6 GB RAM and 64 GB in-built memory. The smartphone features a 23 mega-pixel Sony IMX318 camera with f/2.0 aperture, 4-axis optical image stabilization, and 4K video with the same TriTech auto-focus system as on the Zenfone 3. 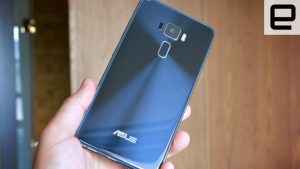 The Zenfone 3 Ultra features a massive 6.8-inch 1080 p display with 95% NTSC color gamut support, 79% screen to body ratio, and what ASUS calls Tru2Life+ Video technology that uses a high-end 4K UHD TV-grade image processor. The Zenfone 3 also has two five-magnet speakers, Hi-Res Audio support, and also the first phone to have virtual 7.1 channel surround sound with DTS Headphone: X.
Zenfone 3 Ultra features a 23 mega-pixel camera as on the Zenfone 3 Deluxe. The phablet is powered by the Qualcomm Snapdragon 652 with up to 4 GB RAM and 64 GB inbuilt memory. The device is backed with a 4600 mAh battery with Quick Charge 3.0 support. There is a fingerprint sensor on the front of the device. 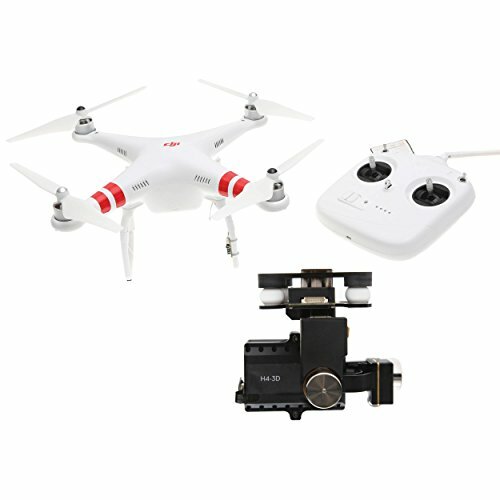 All packed in a full metal body with no visible antenna lines. The Zenfone 3 Ultra is priced for $479 that is approx Rs 32,200.